This endeavor is focused on helping people flourish by pursuing a meaningful, purpose-guided life, one that contributes to a greater good and leads to personal fulfillment. We believe this can take place in almost any field and in innumerable ways. How it is achieved is unique to each individual. It may be through one’s career or job, volunteer activities, athletics, the arts, politics, public or community service, business, faith-based initiatives, entrepreneurial ventures, philanthropy, personal ingenuity, and many other methods. The objective is to discover your passion and use your talents and energy to make a positive difference in the way that best suits you. The Blog, which provides thought-provoking insights and ideas on a regular basis. Please subscribe or visit often. We cover a wide range of topics, all of which are connected to living a life that flourishes. The Book, Find-Fulfill-Flourish: Discover Your Purpose with LifePath GPS. Click here for an overview and here to purchase it. The Website includes engaging electronic exercises and a wealth of information for identifying one’s values and discovering a meaningful purpose. Free and premium memberships will be available. Giving Back / Paying Forward: The website is being designed as a model of charitable entrepreneurship. A percentage of all revenue from it will be donated to charitable and nonprofit organizations. Fundraising Partnership: Our Partnership Programs enables organizations to earn donations by referring people to our site. A percentage of their purchases are donated to the referring nonprofit. Charitable organizations and nonprofits can also buy the book, Find-Fulfill-Flourish, in bulk at wholesale prices and resell at retail as a fundraising endeavor. Workshops and Speaking Engagements: The authors offer workshops and speeches on topics discussed on this blog and in the book. They are highly interactive and engaging learning experiences. My name is Raeven Western and I was suggested to visit your site from a friends request, and I am so happy that I did! I have a blog called http://www.PushyDreamers.com and monday through friday I post either personal interviews or any goods I come across that I feel will help push a person forward to achieve something better. Just wanted you to know that I will be posting one of your entries up for tuesday “10 Things You Can Do When You Don’t Know What to Do” for our tip tuesday feature. Thank you for doing what you do and making it easier for others to push forward. I look forward to revisiting your site and if there is any way I can be a vessel to help, I’d be delighted to do so. I am answering for Steve today. Thanks for your appreciation of our blog. You are doing good work with your blog, too. Coelho is a personal favorite author of mine. We look forward to having you visit us again and give us your thoughts. Here’s to pushing forward and making a difference! I enjoyed checking out your blog. Thanks, Steve, for leading me here! Congratulations! Looks like you have found your purpose and passion. These are some great stuff that you are doing for making a better world. Continue inspiring. Thanks so much for your feedback and kind words. Congratulations on your website and blog. 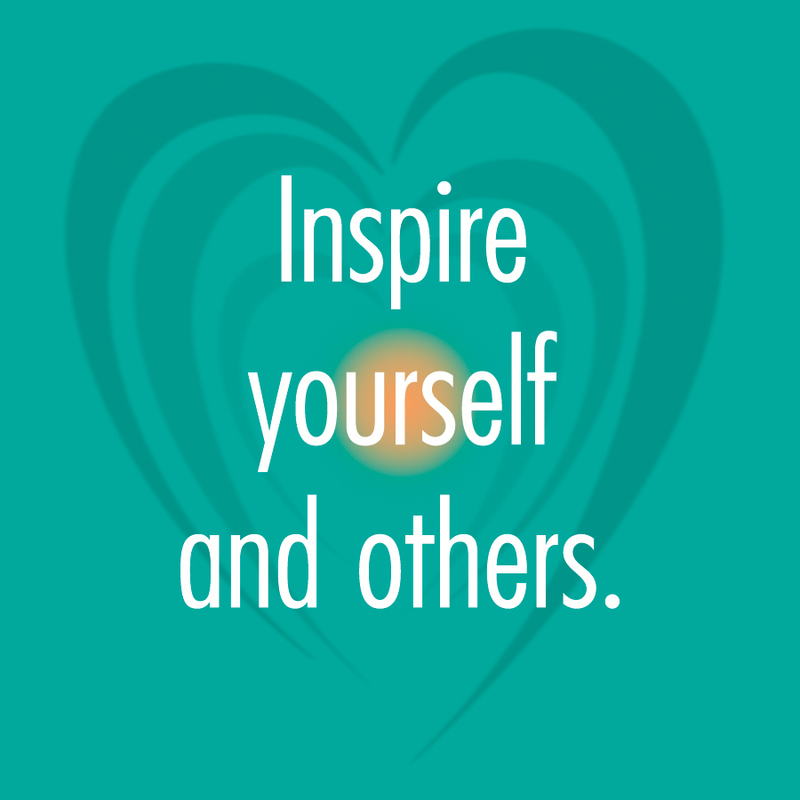 I am so excited to follow you and here more about the fantastic people you are profiling in your book. I truly enjoyed meeting you and telling you my story. I love the title, Find, Fulfill and Flourish. God Bless you both for sharing some good news in this sea of negative news that we hear everyday.